Hello, TheToyz company was started in 2002. We are a web-based company with a large warehouse in Auburn, Washington. My wife and I are the proud owners of TheToyz.com. 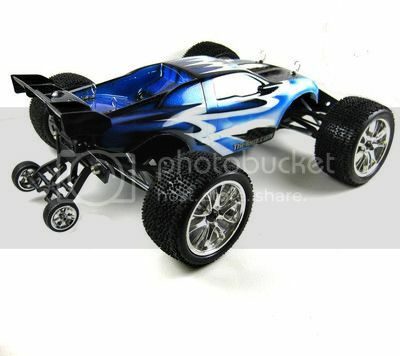 With our staff we will do our best to get you the parts you want and need for this amazingly fun hobby of RC. You can expect to find thousands of parts in our store including the brands you love and trust like Losi, Associated, Traxxas, Kyosho, Tamiya, Proline and many others. We also import many of the hard to find brands like GPM, 3racing and Atomic. The Toyz specializes in hop up parts for your all of racing or bashing needs like Bumpers, graphite towers, aluminum arms, carrying bags and so much more.